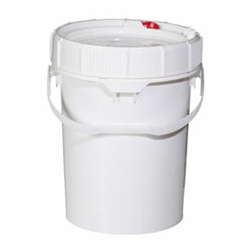 Buckets/Pails Polyethylene Containers | Container Distributors Inc. 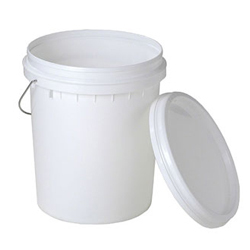 Hazardous waste polyethylene containers, buckets and pails from Container Distributors Inc. are capable of holding a variety of substances, from materials intended for shipping and storage, or hazardous waste that needs to be disposed of. 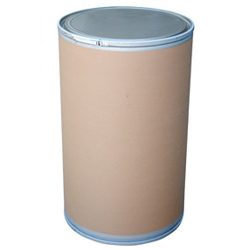 Although they are not usually as large as metal drums, hazardous material polyethylene containers, buckets and pails can be used to safely transport corrosive wastes that can’t be moved around in metal containers. Just be sure to check the UN rating to ensure your waste and materials can be shipped in polyethylene containers. 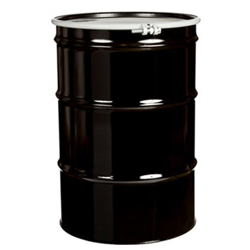 If you have questions about the hazardous material that can be stored in polyethylene containers, buckets and pails, contact Container Distributors Inc. at 800-366-5098.